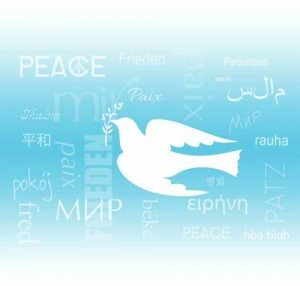 MEA PEACE MISSION’s overall objective is to bring together the global leadership in a forum, PEACE MISSION Summit , which will result in a binding agreement to sustainable peace. The Mission will continue on following the Convention and will be a Permanent Mission overseeing Sustained Peace, of which the UAE will remain a central participant and leader. Annual Conventions will be held in support of the Sustained Peace initiatives.